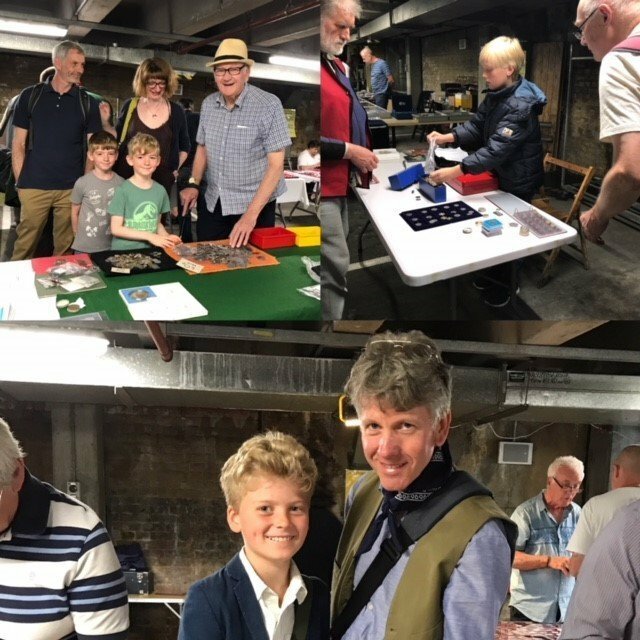 This was our first initiative to encourage young collectors of coins and stamps to get involved and experience first-hand what is like to take part in an established collectors’ market for a bargain table rental price of £5 for the day for the month. Whilst there was a limited response, those that did take part spent some enjoyable hours mixing with the old-timers in the industry who passed on some interesting and invaluable advice. Several traders gave the youngsters items to add to their collections to enhance their table displays. One of our young visitors, Leo. even managed to take home £75! In the future, we are looking into the possibility of repeating this initiative which will also include other areas of collectables in the market – if you are interested in taking part please do hesitate to call. Leave a Comment on Young Collectors Have Fun! !